Friends of Tump 53 Clean-up! 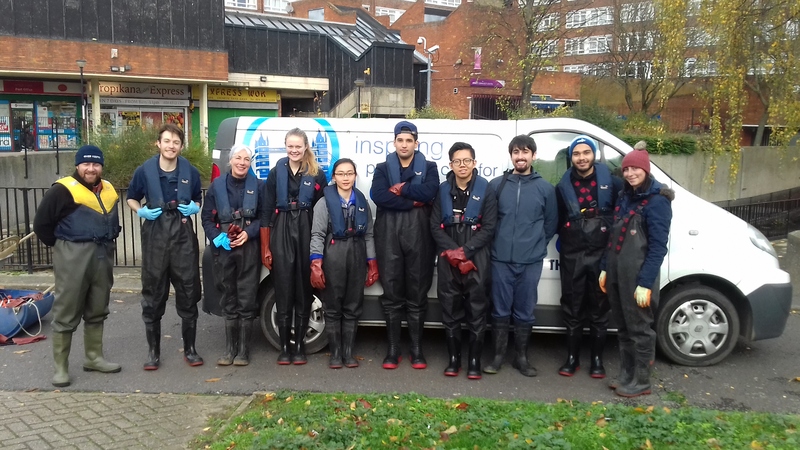 Thames21 is looking for volunteers to help us clean up Tump53! We will be working in and around the Tump to help with litter removal, vegetation clearing and restoring water back to the canal. All tools and equipment provided, along with wellies, waders and protective gloves. We will also be providing refreshments including tea and biscuits. Please wear appropriate clothing to the weather conditions and a packed lunch for the event. There will be a few breaks throughout the day for adequate rest. Please register you interest below with your boot size and contact phone number. This project is supported from Peabody, Bexley Council and Cory Environmental Trust.